Fun, games, and prizes abound in this latest batch of new Android apps. Spring is here in many places, and if you’re newly motivated to get outside for brisk walks and vigorous runs alike, then you might want to check out Sweatcoin. This newly-launched Android app rewards you for logging daily steps outside, and you can spend your accrued digital currency on various physical rewards. Sweatcoin is one of the most interesting app releases this week, but it’s not alone. We also have the dazzling adventure Lumino City, as well as cartoon streaming service Boomerang, the Android version of PC role-playing classic Planescape: Torment, and slick forecast app Today Weather. Snag a few to spice up your usual app routine this week. Will you earn enough Sweatcoins to actually get something cool? You probably don’t want to hold sweaty coins in real life, but you might want to take the goodies that Sweatcoin provides for your daily steps. Sweatcoin is a free app that monetizes your daily movement, paying you once you hit certain benchmarks for GPS-verified outdoors steps. No, you’re not paid in real money: they’re digital Sweatcoins, as you might have guessed, and you can spend them within the in-app store. Sweatcoins can be redeemed for things like energy drinks and fitness gear, or even Snapchat Spectacles. That said, some of the offers seem like a lot of work beyond logging the massive amount of Sweatcoins needed: for the Spectacles, you have to obtain a special link, convince 30 friends to sign up for the app, and then also have 5,000 coins. On the other hand, if you’re already walking a bunch—or think it’ll help motivate you to walk more—then you might as well get some goodies, right? 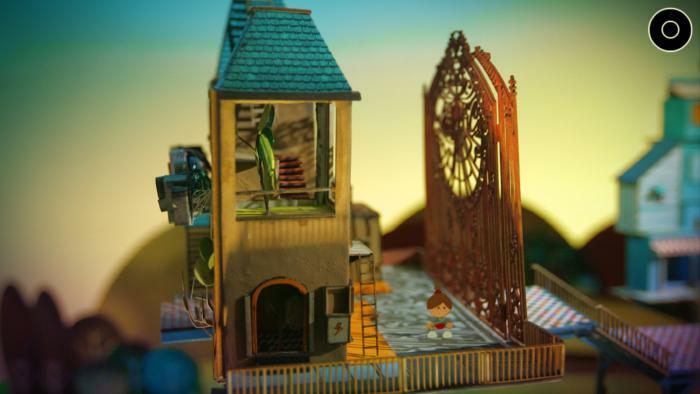 Lumino City’s paper origins shine through in the game world. 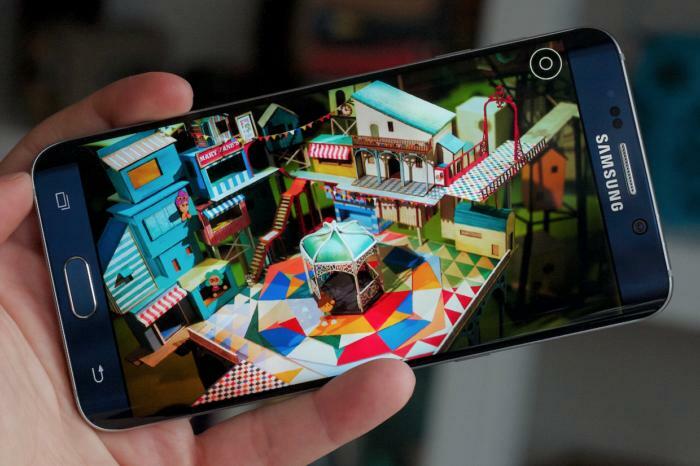 Freemium games usually flood the weekly Play Store release slate, but Lumino City ($5) bucks that trend—and it’s also one of the most beautiful games we’ve ever seen on Android. This traditional, point-and-click-style adventure’s world was quite literally built from paper, cardboard, and other physical materials, and then photographed and turned into an interactive environment. It’s stunning, and the DIY approach really stands out. That crazy attention to detail also comes through in the puzzles, which vary widely in design and approach, and sometimes require you to dig through in-game reference materials. Add in sharp, whimsical dialogue and a real sense of wonder about the locale, and Lumino City is one game that adventure fans aren’t likely to forget anytime soon. However, you’ll need a pretty powerful phone or tablet: 2GB RAM is recommended for it to run smoothly on Android. Access loads of legendary cartoons wherever you are. Love old-school cartoons? If so, then you might want to get Boomerang on your phone, stat. 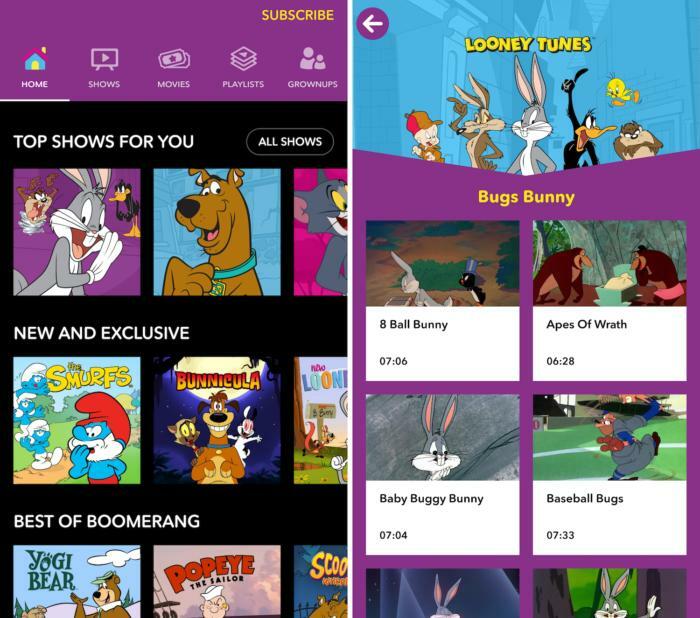 This subscription streaming service, based on the premium cable channel of the same name, packs in loads of episodes of the classic Looney Tunes, Scooby-Doo, Tom and Jerry, The Smurfs, and plenty more, along with modern renditions like New Looney Tunes and Be Cool, Scooby-Doo. Boomerang promises more than 1,000 total episodes on the service, with even more recent and classic stuff added weekly. It’s $5 a month or $40 per year to subscribe, with a one-week free trial available for the former plan or a month for the latter. However, there’s one big hitch that’s annoying a lot of Play Store reviewers: there’s no way to sign in for free access if you’re paying for the live channel via a cable or satellite service. That’s an understandable annoyance, but for anyone not put off by that quirk, Boomerang can deliver plenty of classic cartoon fun. For fans, this Planescape revival should be more treat than torment. One of the most beloved computer role-playing games of all time is now available on your Android device thanks to the port wizards at Beamdog. 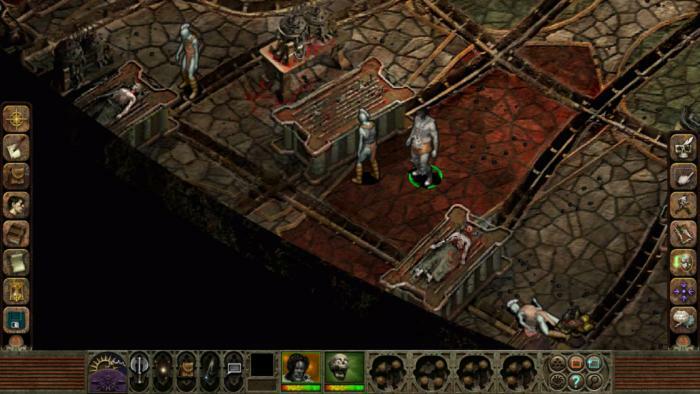 Like Baldur’s Gate and Icewind Dale before it, Planescape: Torment Enhanced Edition ($10) squeezes the entire 1999 epic onto Android phones, with the Dungeons & Dragons-based campaign tweaked with an improved interface and remastered music. It’s an impressive feat, but as with those other old-school PC ports, you’ll want to play with as large of a screen as you can—a tablet is your best bet, if possible. 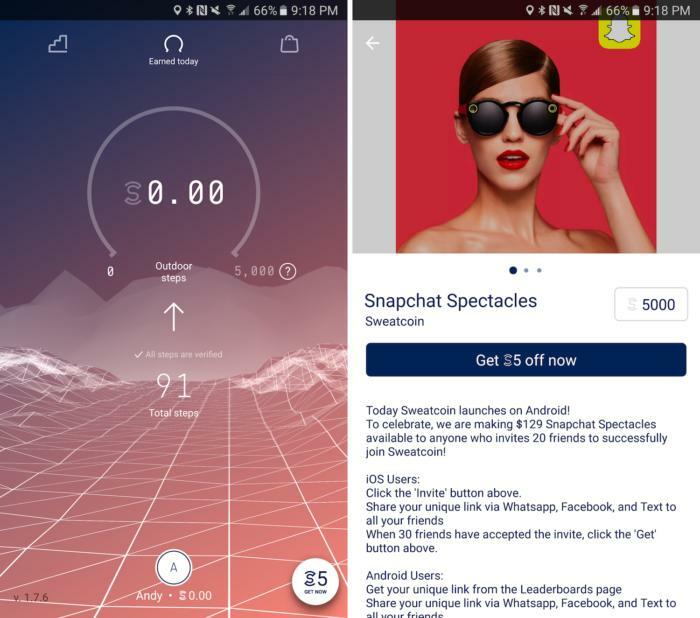 While tweaked, the interface can still be tricky to navigate on a small screen, and I had some difficulty tapping buttons on a large-screened (but curved) Samsung Galaxy S6 Edge+. Still, the occasional fumbled tap may be worth tolerating for fans of Planescape, given how legendarily engrossing this newly on-the-go RPG can be. It’s another weather app, yes, but it’s a pretty one. There’s no shortage of solid weather apps in the Play Store, but if you’re not too attached to your current choice, then you might want to turn an eye towards Today Weather. 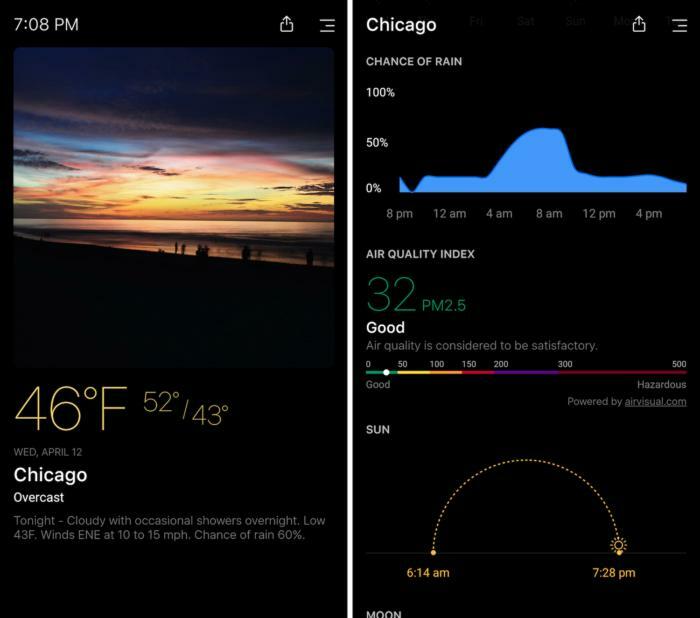 This striking app has a crisp, clean, black-heavy aesthetic with beautiful icon design, including subtly animated rain clouds and spinning sunrays, along with easy-to-read, infographic-style sections for wind strength, chance of rain, and sunrise/sunset times. You’ll also get a concise, written summary of the forecast up top, right below the large opening photo from… somewhere. My ‘burb doesn’t have skyscrapers, but the random city images are attractive all the same. Today Weather might not deliver exclusive weather info, but the way it serves up the usual data is really slick. It’s free with an ad banner amidst the forecast, or you can pay $1 to remove ads for six months, $1.50 for a year, or $4 for good.